We have been doing aqauponics for over two years and I prefer using fish to cycle. Everytime we have set up a new system, we start with about 50 goldfish. They are extremely cheap locally, about 15 cents each. 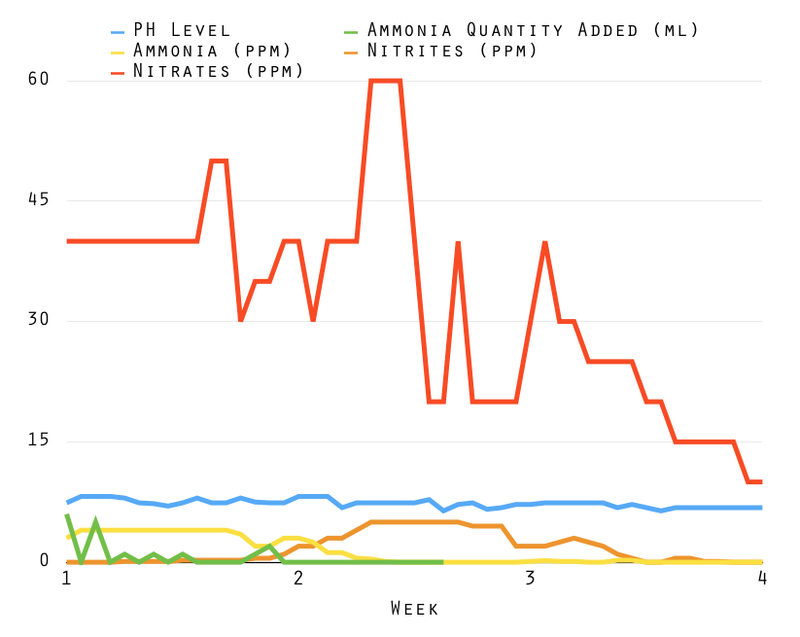 Usually about 1/2 die off through the cycle, but leaving them in the water a few days will add to the ammonia levels. I check the water at two weeks and most of the time between two and three weeks my tanks are ready to add our tilapia. I am sure there are pro’s and cons to both ways, but fish cycling works well for us. I look forward to your future posts. Hi thanks for your thoughts! It would be quite expensive to buy that many Goldfish here, and also we don’t much like the thought of so many perishing in the process! I am in the beginning stages of a collaborative project looking at aquaponics systems as a departure point for artistic interventions. Head over the the new blog if you are interested and to stay updated with forthcoming events and publications. as we do not eat fish we shall be glad to fishless aquaponics system. 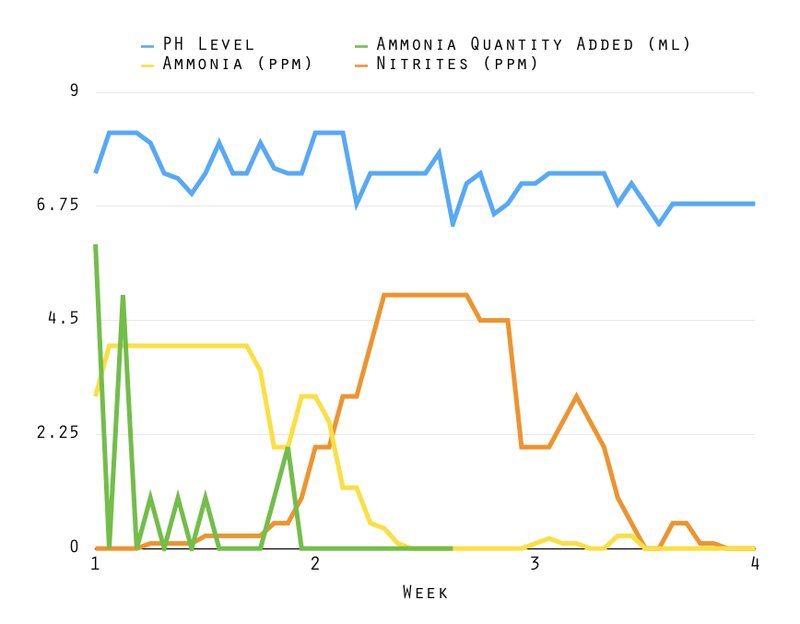 adding liqure amonia is more suitable.is it possible without fish ? 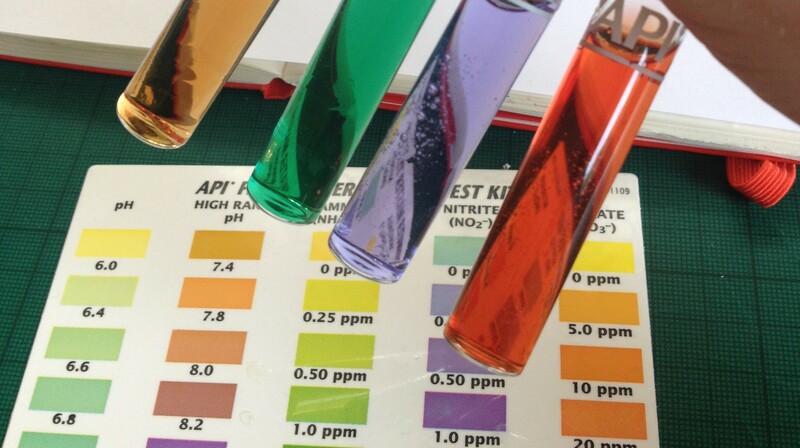 When first operating a system it is a good idea to do regular water checks for the first couple of months.